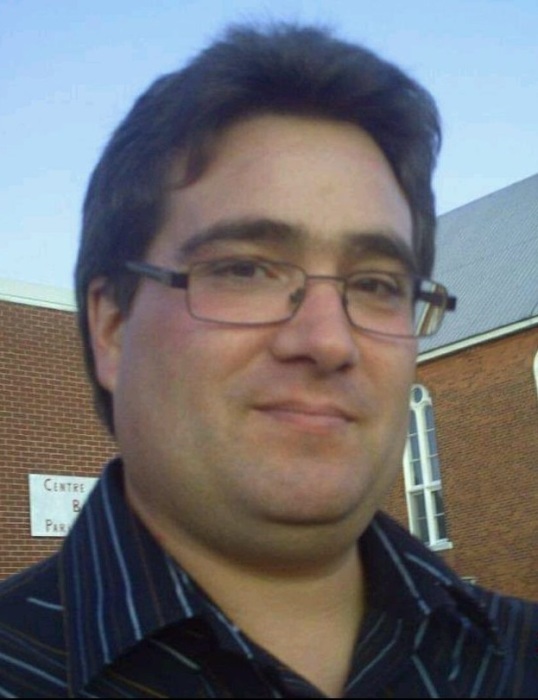 Obituary for Craig Hall | Hillside Funeral Services Ltd.
Hall, Craig Michael (1972-2019) - Craig passed away at his residence in Rutherglen on Tuesday March 26, 2019 at the age of 47 years. He is survived by his sons Anthony Houle, Brayden Hall, daughter Marysa Hall and former spouse April Houle. He was predeceased by his parents Kathy and Allan Hall. Also survived by his brother Glen Hall and best friends Shannon Thibeault, Darren Carruthers, Mickey, Zachery, Sieara Chan, Michey Chan Sr. and Bill Thompson. Craig was employed with O.N.R for over 25 years. He was always willing to help anyone in need, he loved his children dearly and will be sadly missed. Family receiving friends at Hillside Funeral Services, 362 Airport Rd., on Monday April 8th, 2019 from 2 until 4 and 7 until 9 pm. A celebration of his life will be held at the funeral home on Tuesday April 9th at 10:30 am. Donations to the North Bay Regional Health Centre (mental health) in memory of Craig will be gratefully acknowledged.